This policy entails how ©Get Smashed Radio Broadcast Network, LLC, Get Smashed Radio, and its entities treats personal information that getsmashedradio.com, and or Radio 1 collects and receives, including information related to your previous visits and use of getsmashedradio.com. Personal information is information about you that is personally identifiable like your name, email address, ip address or phone number, and that is not otherwise publicly available. Sometimes we may use third-party advertising companies to serve ads when you visit our Website. These companies may use information (not including your name, address email address or telephone number) about your visits to this and other Web sites in order to provide advertisements about goods and services of interest to you. If you would like more information about this practice and to know your choices about not having this information used by these companies, click here. ©Get Smashed Radio Broadcast Network, LLC, Get Smashed Radio, getsmashedradio.com, and or Radio 1 collects personal information when you register with getsmashedradio.com, when you use getsmashedradio.com, when you visit getsmashedradio.com, pages or the pages of certain getsmashedradio.com, partners, sponsors, etc. This also applies when you enter any contests and/or promotions that may be on getsmashedradio.com, and/or any related partners and/or links from sponsors. However, we do not take any responsibility for the fashion in which a third-party website and/or link uses any information provided outside of this website. In certain instances Get Smashed Radio Broadcast Network, LLC, Get Smashed Radio, getsmashedradio.com, and or Radio 1 may combine information about you that we have with information we obtain from business partners or other companies. Upon your decision to register and/or participate with anything where personal information maybe collected we may ask for information such as your name, email, age or age group, gender, zip code, etc. 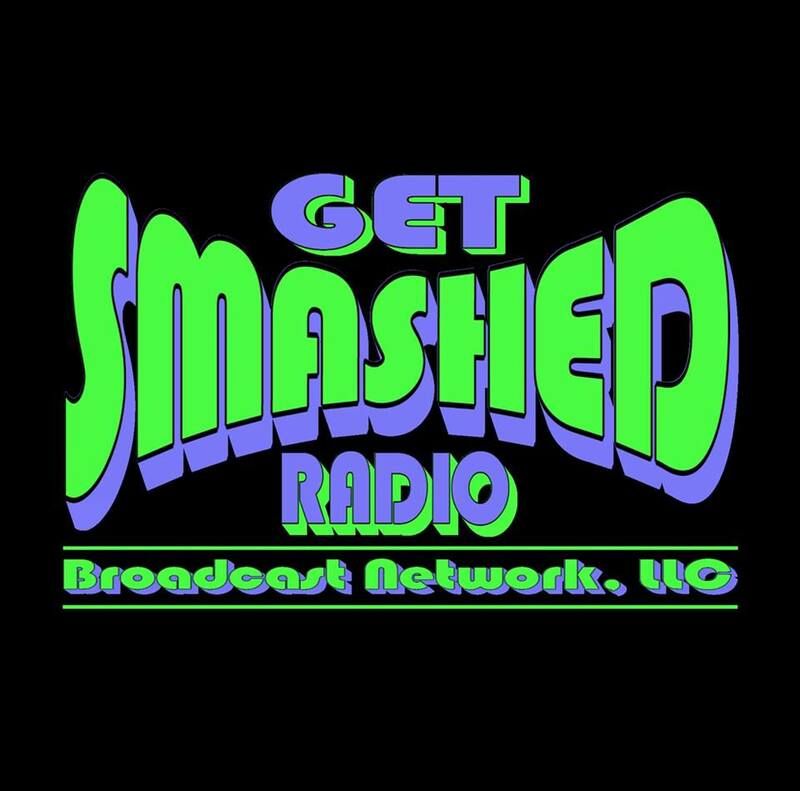 Get Smashed Radio Broadcast Network, LLC, Get Smashed Radio, getsmashedradio.com, and or Radio 1 utilizes cookies to track information about you. Upon entering the getsmashedradio.com, website, a cookie is generated. The only information that this cookie can track will display where you came from. To illustrate this, if you happened to find Get Smashed Radio Broadcast Network, LLC, Get Smashed Radio, getsmashedradio.com, and or Radio 1 from a search engine, the said cookie will simply inform us from which search engine you found us on. Cookies are tiny packets of information that are sent from a web server to your browser, and then placed on your hard drive. Several newer browsers can allow you to turn cookies “off.” With cookies set to “off” when you visit a site that sends a cookie, your computer will not be able accept it. In addition, we may share this information with advertisers or other third parties that are not part of Get Smashed Radio Broadcast Network, LLC, Get Smashed Radio, getsmashedradio.com, and or Radio 1 on an aggregate or other basis that does not disclose your identity or contact information. We may use your IP address to administer our website, to help diagnose problems with our server, to analyze trends, to track users usage of Get Smashed Radio Broadcast Network, LLC, Get Smashed Radio, getsmashedradio.com, and or Radio 1 to help identify activity and to gather broad demographic information for aggregate use.